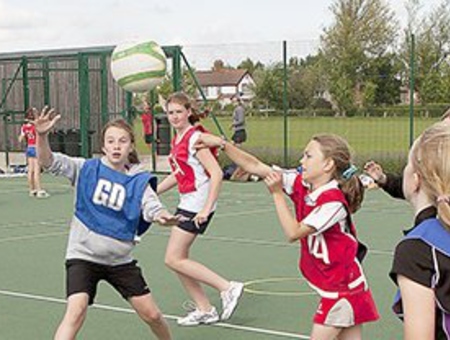 High-5 Netball is the only England Netball recommended the version of the game for children in school years 5 and 6 (9 to 11 years). 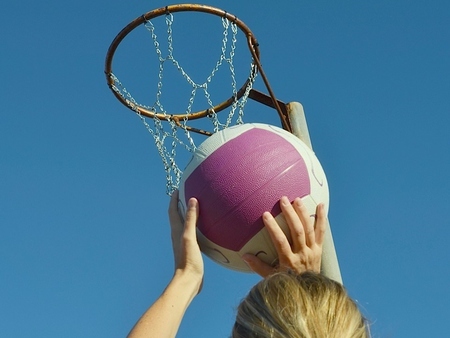 High 5 Netball is a fun, skillful game, where players are able to rotate positions and adapt their skills to play in any position. Along with many other sports, England Netball believes that a modified game at this age group provides the best foundation for young people to develop the physical, social and tactical skills required, in addition to developing knowledge and understanding of the game. 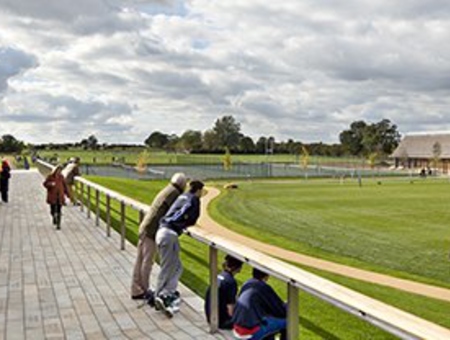 Uppingham School offers a number of summer courses ranging from music to creative arts and drama. However, it is the sports week the school offers that has become the flagship summer course for little tykes looking to start their future England careers. Exciting and competitive games and activities are used to capture the imagination and encourage skill acquisition and decision-making. The programme will involve a wide range of sports including hockey, rugby, football, netball, athletics and many more.